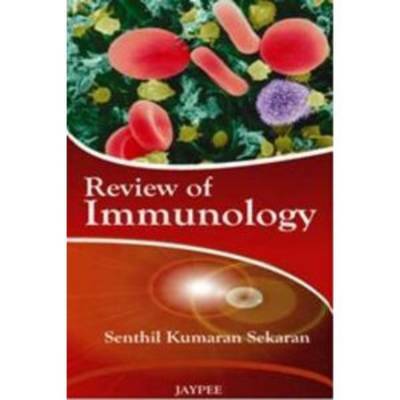 This book simplifies the basic concepts of immunology and presents the relevant points in a succinct and structured manner, thereby allowing students to understand the complex interactions in the human immune system. It explains the general principles of immunology in human diseases including infectious diseases, autoimmunity, immunodeficiency diseases, AIDS, cancer, transplantation of organs, tissues and vaccines. The author describes key diseases from the perspective of immunopathogenesis, symptoms, signs, laboratory methods and treatment and provides an overview of the discovery of antigens and the development of immunology along with a short description of immune reactivity and the physiology of the immune system.